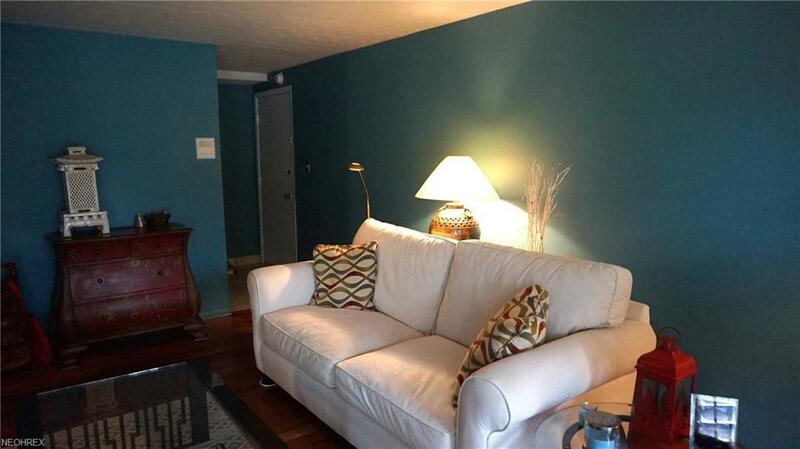 Completely remodeled and updated spacious first floor corner unit. 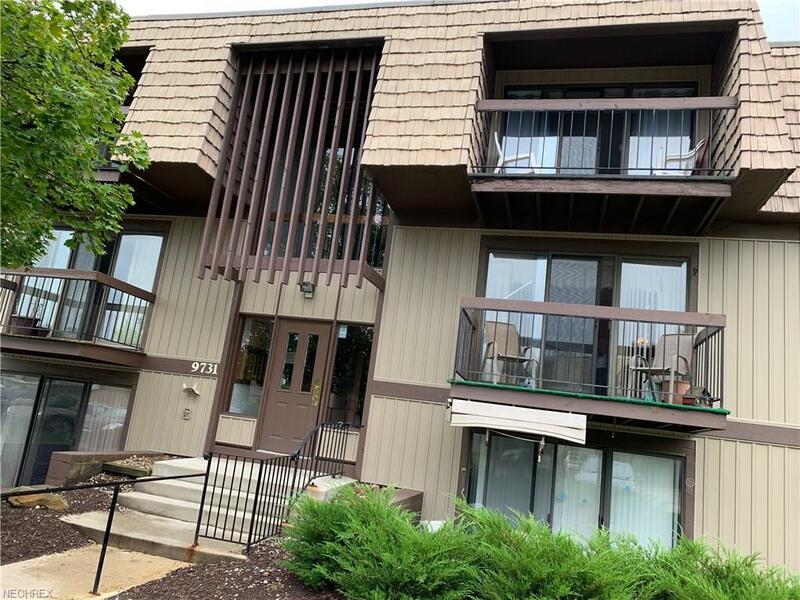 Two bedroom, two full bath condo overlooking the pond! Remodeled kitchen with Kraftmaid cabinetry and stainless steel appliances. The bathrooms were also recently remodeled with ceramic flooring and updated fixtures. Beautiful bamboo flooring runs throughout condo. Features include newer Anderson windows, plantation shutters and in suite laundry. 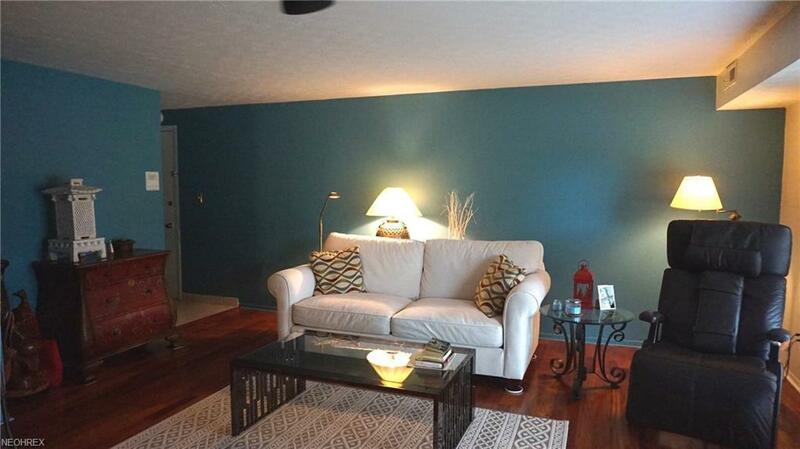 The bedrooms are spacious and the condo has plenty of storage. Sunrise Cove offers a clubhouse, pool, basketball court and playground. 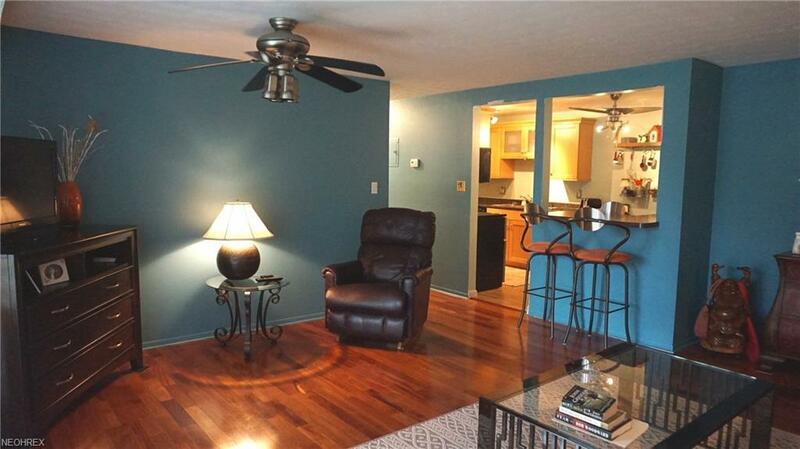 Convenient location close to highways and shopping.